Obsidian Entertainment today announced an extension to the Early Access period of its upcoming armored combat MMO, Armored Warfare, alongside the introduction of a brand new map and extra vehicles ahead of official release. The Early Access period began on June 10th and was originally meant to conclude this week but today developers Obsidian Entertainment announced that the Early Access period will be extended to July 21st. Following the conclusion of the Early Access period players can expect further additions to the map and vehicle roster, accompanied by fixes for some of the key balancing problems currently plaguing the game – allowing for better and more fluid competitive play. 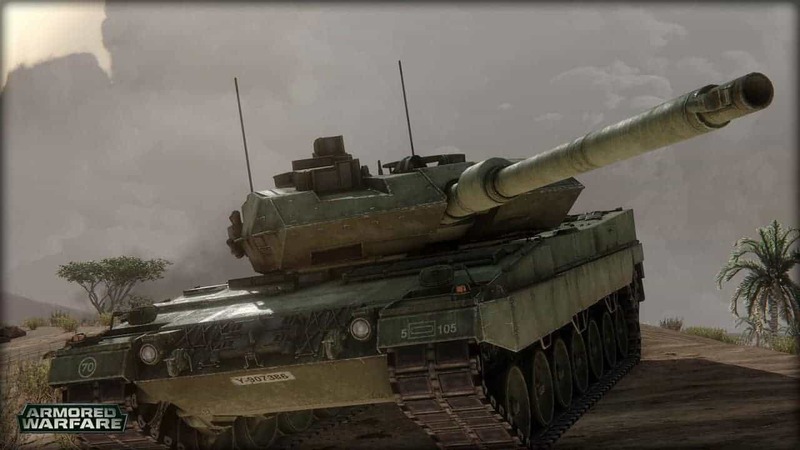 As a thanks to the community for their role in the improving and releasing of Armored Warfare the developers today released details on various rewards that will be given over the next week or so. On Friday (7/17), tier 6 premium vehicles as well as the Early Access vehicles will be awarded to all players to test as well! From Friday to Sunday (7/17-7/19.) players will receive double reputation and double credits for each battle!